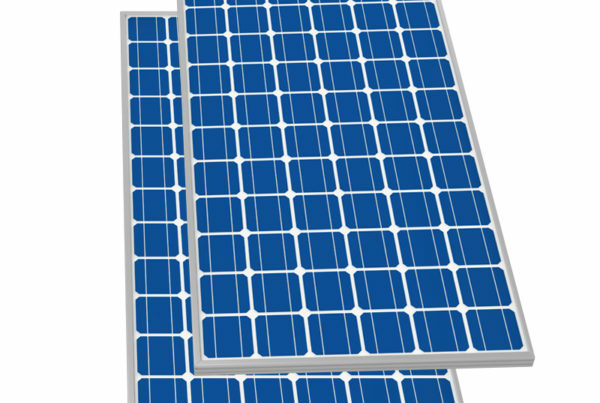 Using solar power to heat your home’s water supply can save you thousands of rands every year. Using the sun to generate hot water is one of the most ancient forms of technology. If you’ve been looking for ways to stretch your budget why not consider investing in a solar geyser. Water heaters account for up to 50 per cent of the average household’s monthly electricity bill. When you use the sun to heat up your water, you can reduce the amount of electricity used to heat water significantly. 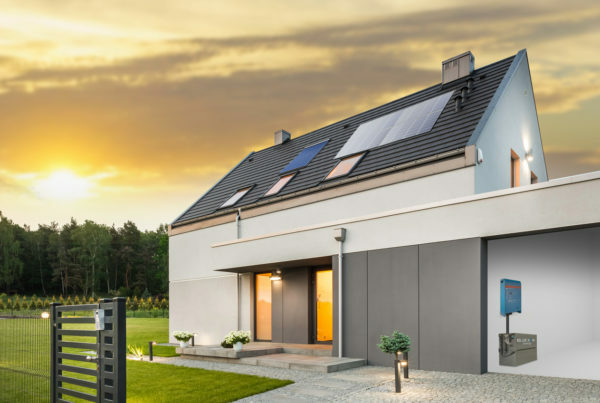 With the electricity prices always on the rise in South Africa, adding a solar water heater to your home could save you thousands of rands over its lifespan. How much hot water do you need to generate? A big family will demand a large amount of hot water in which case you should opt for an active system with a larger collector to fulfil your household needs. Most solar water heaters are configured based on the anticipated output of hot water for a specific climate. In hot, sunny locations, hot water can easily be generated with a moderately small heating system. In colder areas, a larger collecter will be needed. While solar water heaters are much more affordable than any other solar system and have a much quicker return on investment, it’s still vital to determine your budget before making a purchase. 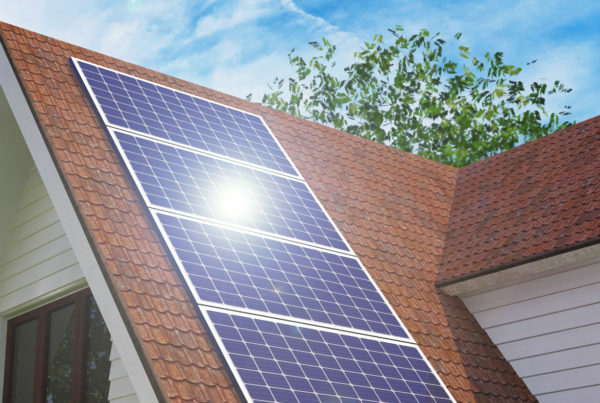 Solar water heaters are typically installed by professionals because of the complexity of the plumbing and the difficulty of working on a rooftop. So if your old water system is due for replacement due to years of wear and tear, get in touch with Nupower to help you choose the best solar water heater replacement for your home.